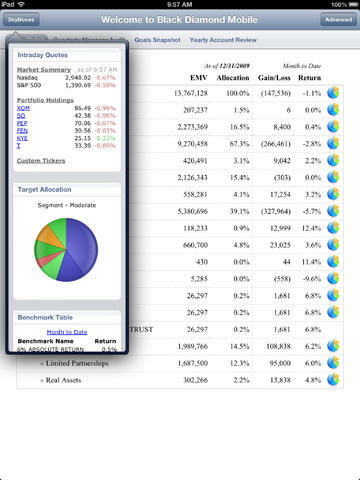 The Boon Capital Advisors iPad application enables authorized Boon Capital Advisors clients to access their performance data in a simple, elegant interface that was custom designed for the iPad. 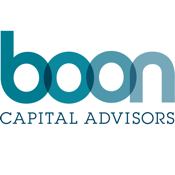 REQUIREMENTS: You need to be a Boon Capital Advisors client that has been authorized for the iPad application. If you would like to request access, please contact dan@booncap.com.